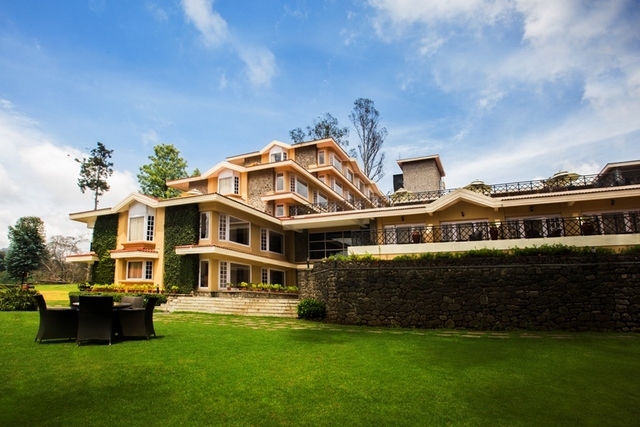 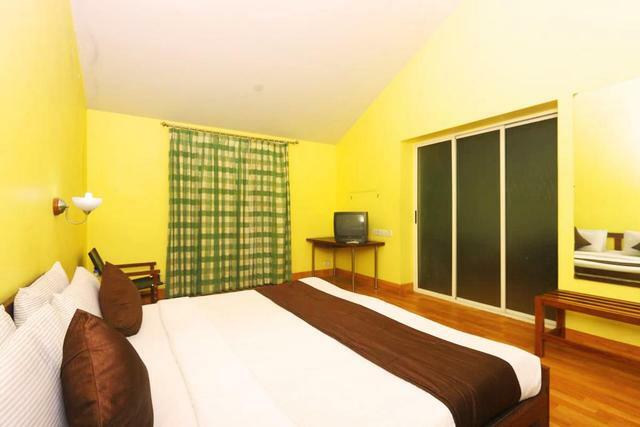 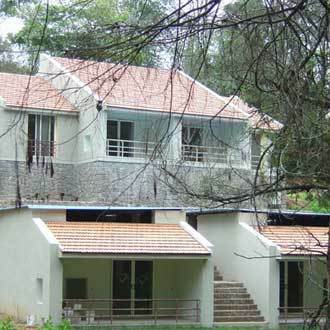 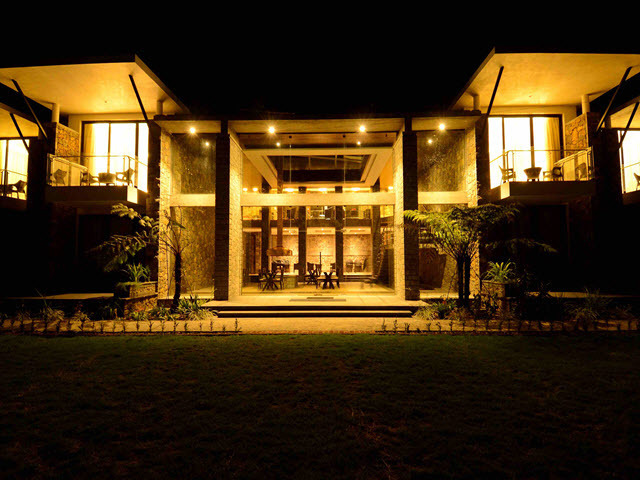 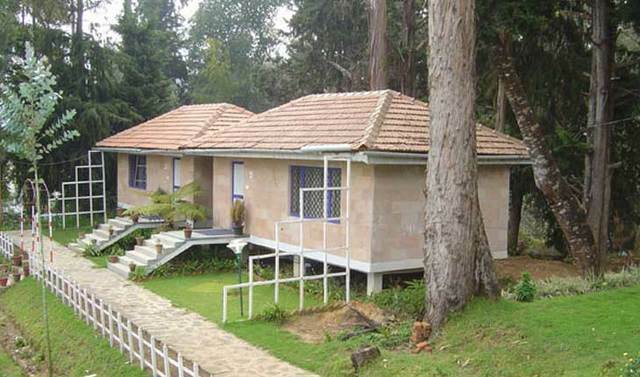 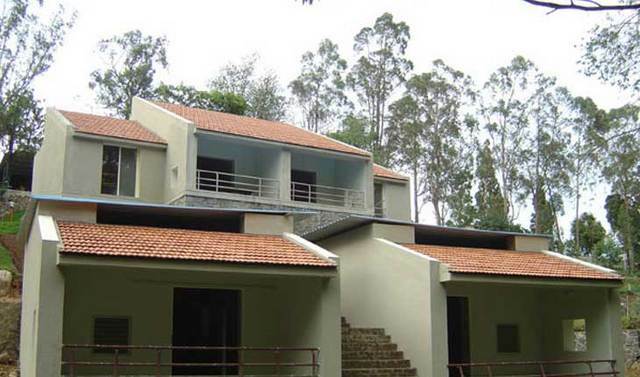 Wood lands Resorts, Kodaikanal, is a refreshing destination in the midst of scenic environs. 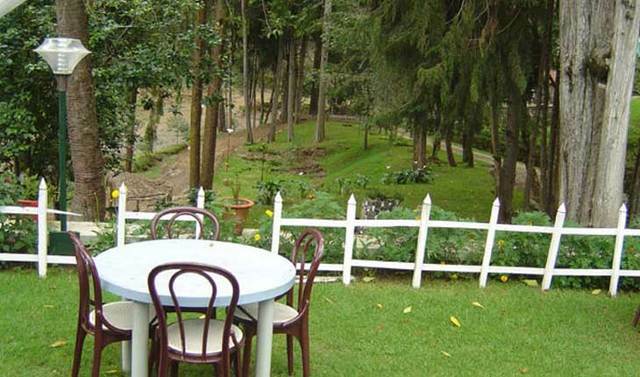 Encircled by a lush green environment and calmness, this resort is ideal for a relaxed vacation with loved ones. 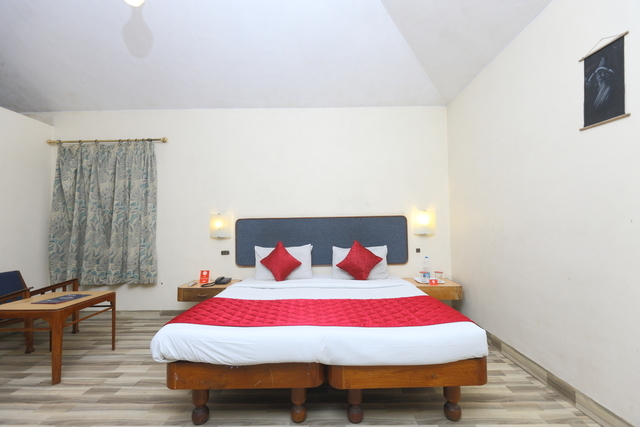 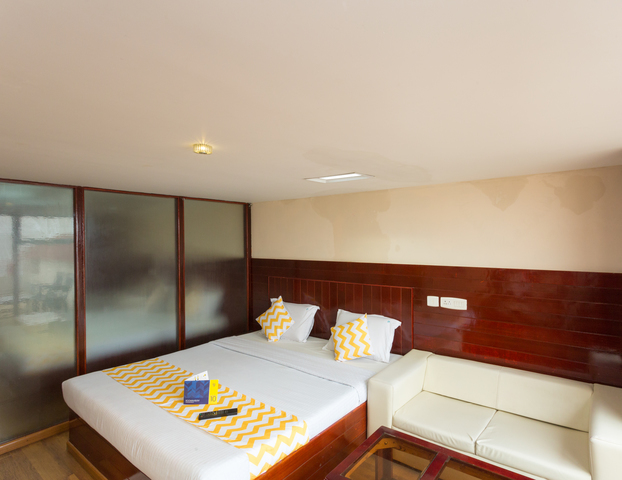 Necessary facilities, fine food and well-equipped rooms ensure comfort and convenience throughout the stay. 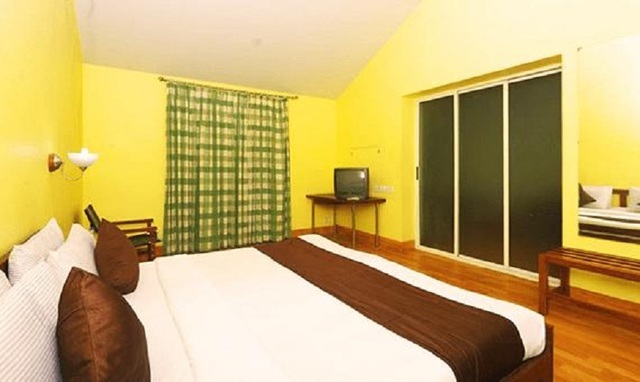 Wood lands Resorts is located at Convent road. 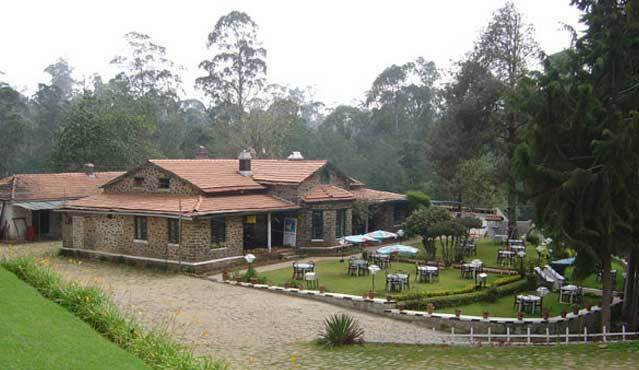 Places of visit like Kurinji Andavar Temple (Approx. 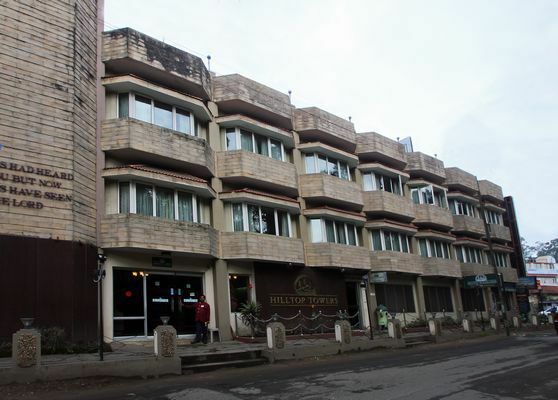 2km) and Christ the King Church (Approx. 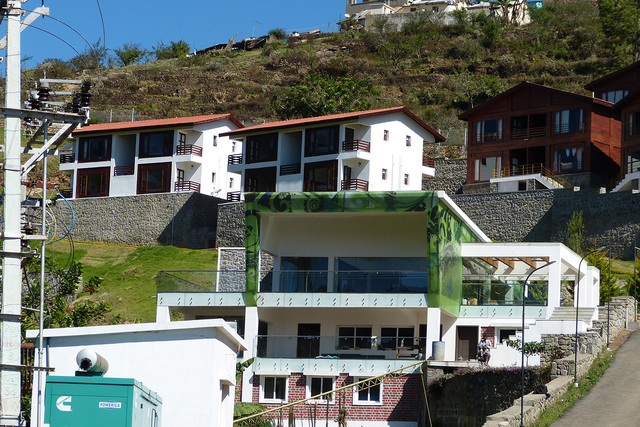 2km) are nearby to explore from the resort. 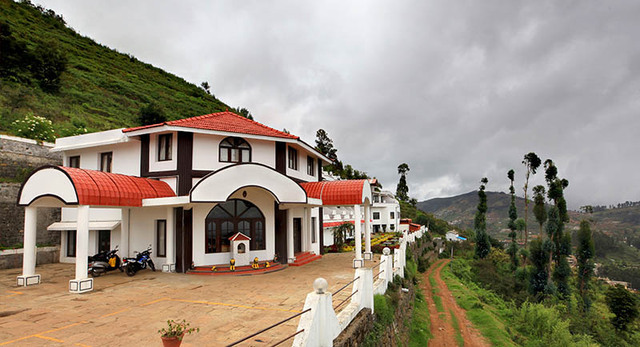 Kurinji Temple offers a breath-taking view of the Vaigai dam and Palani hills. 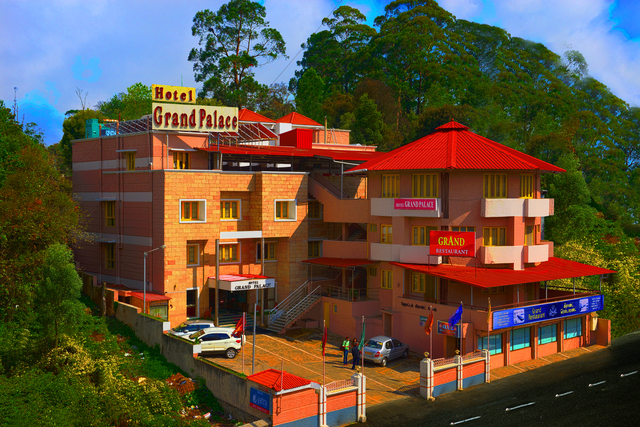 The presiding deity of this temple is Lord Muruga. 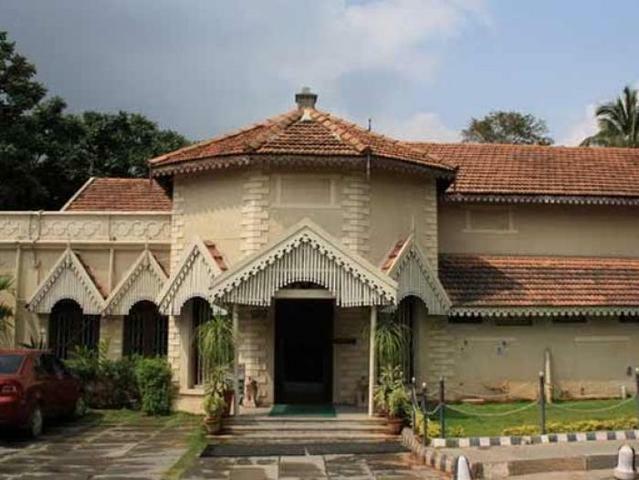 Travellers must explore other interesting landmarks in the city like Subrahmanya temple, Lutheran Church and Shenbaganur Museum. 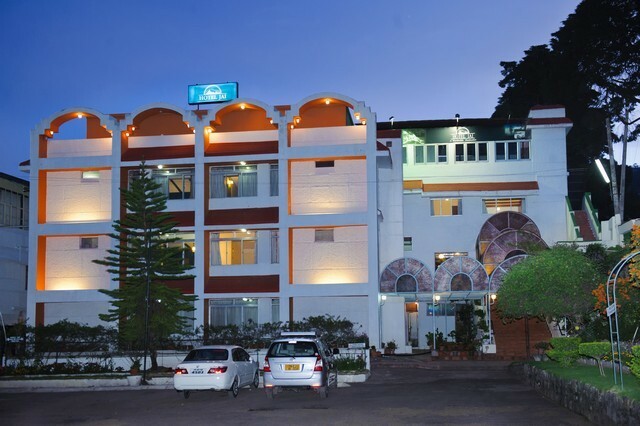 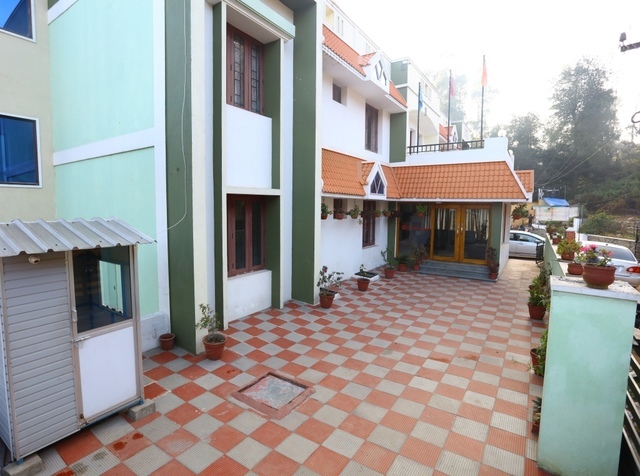 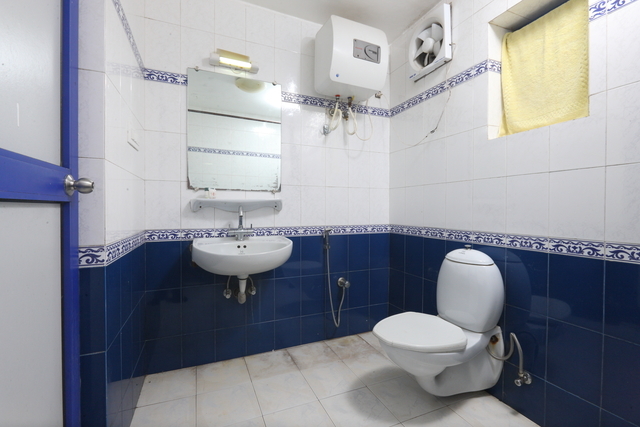 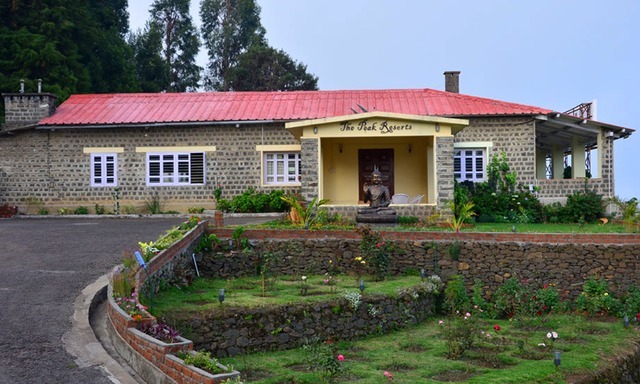 An enjoyable stay with basic amenities and fine meals is offered to the leisure guests at this resort. 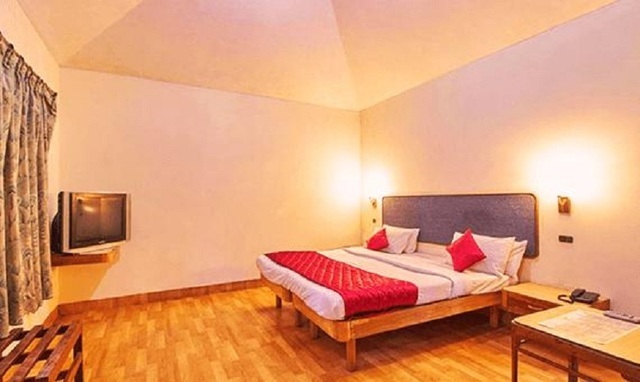 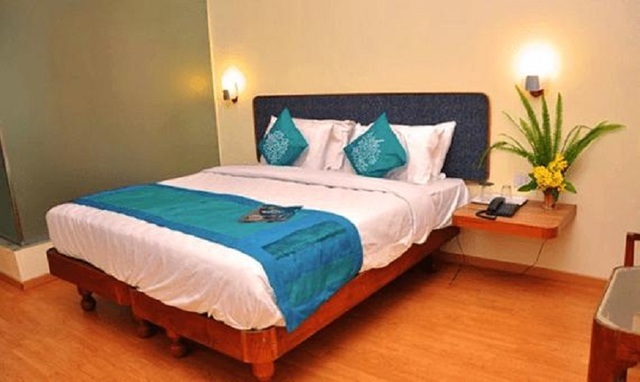 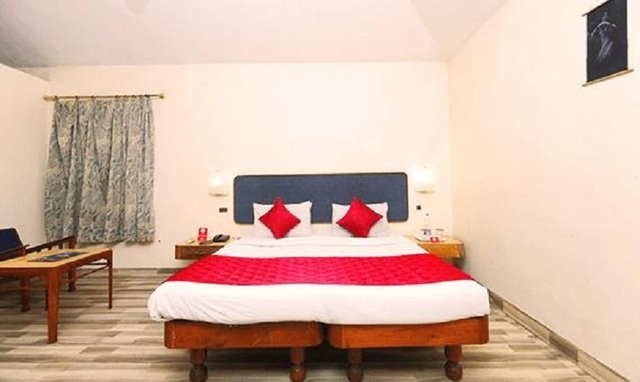 Room service, internet, 24-hour front desk, parking, travel desk, 24-hour security and doctor-on-call are some of the necessary amenities offered to the patrons. 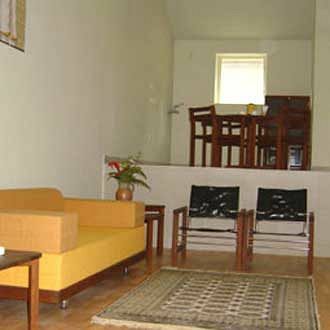 Guests can also enjoy indoor games at the game room. 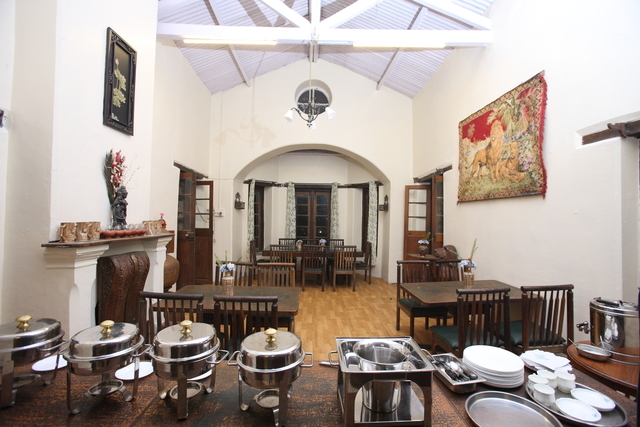 Catering services for private parties and wedding services for memorable social events are additional benefits. 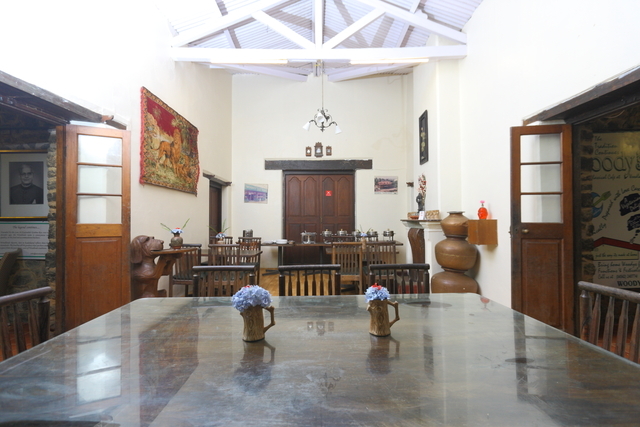 Tasty vegetarian food, refreshing beverages and flavoursome snacks is served to the patrons at the in-house multi-cuisine restaurant and coffee shop. 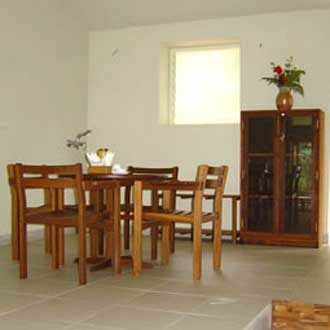 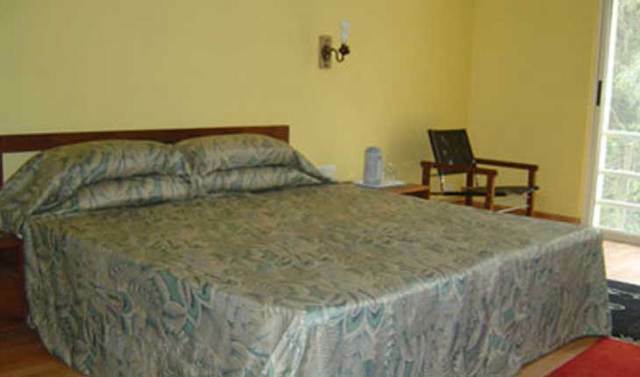 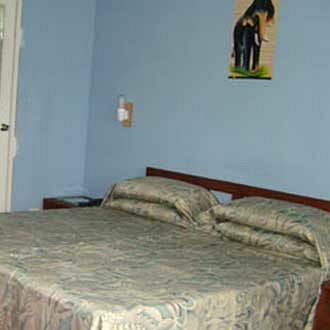 Deluxe rooms, deluxe cottages and Oak Wood suites are the lodging choices at Wood lands Resorts. 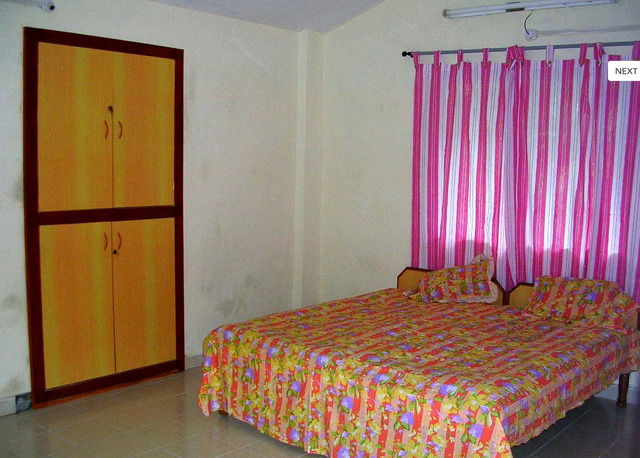 These rooms have a simple decor and are well-organised. 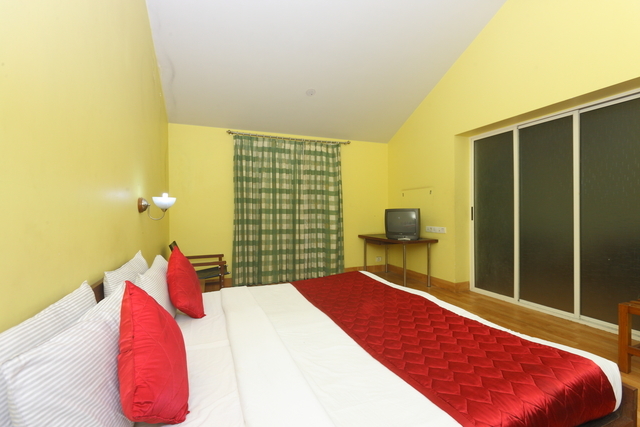 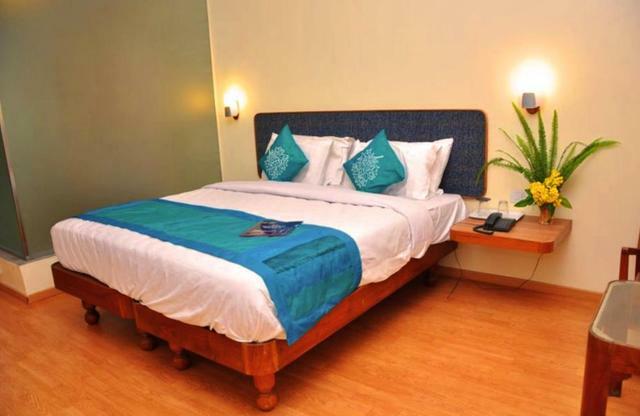 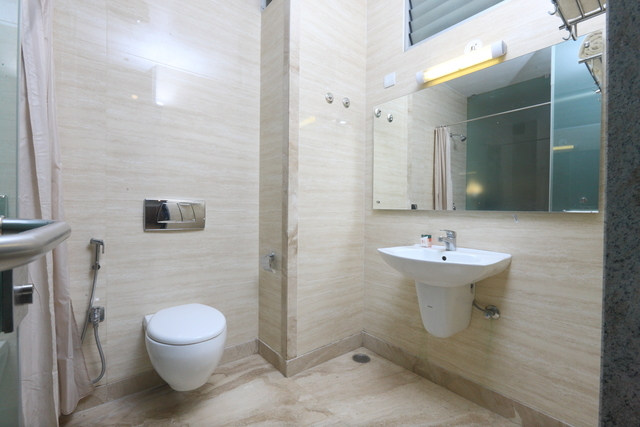 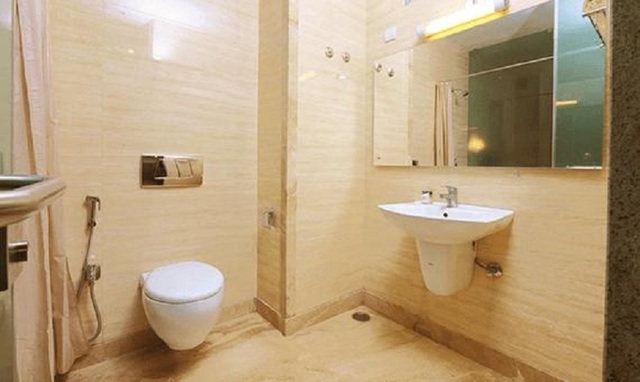 The guests can relax in a soothing ambience and avail of essential amenities in these rooms.